To creatively, professionally and profitably manage any real estate asset. 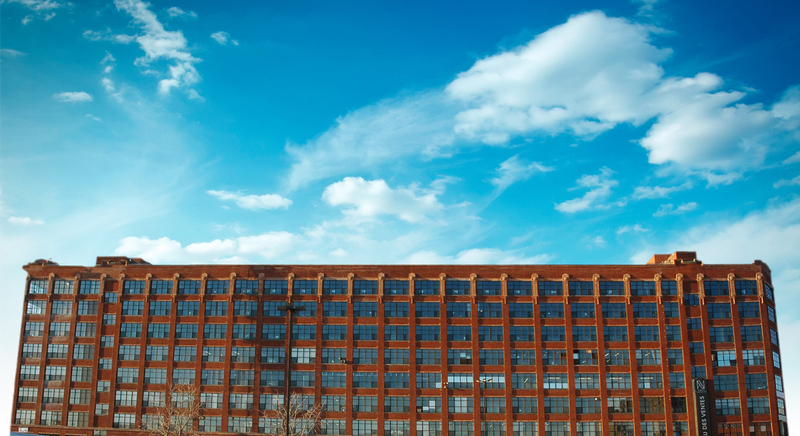 Accurately single out the “right properties” for redevelopment or value-add. 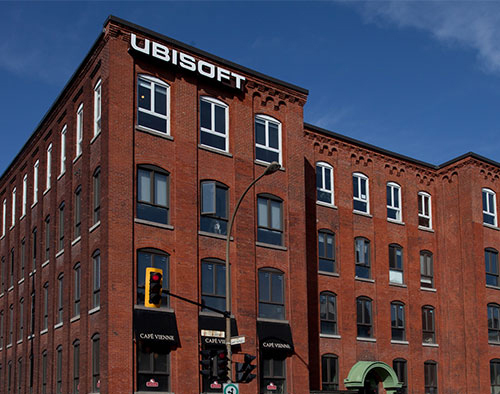 Since their launch in 1989, Tower Building Management (TBM) has acquired, managed, redeveloped and resold over +20 million square feet of real estate in the Greater Montreal Area, South Shore, North Shore, East End, Laval, Old Montreal as well as in the Ottawa Region. 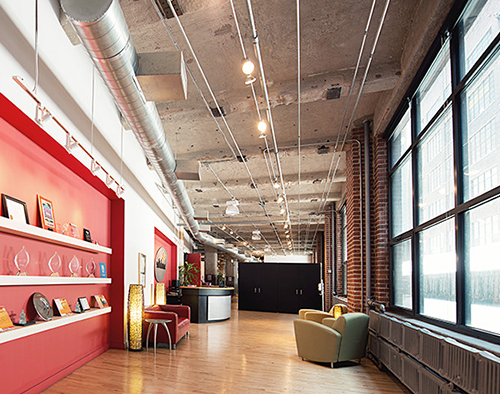 With their Headquarters in Montreal, Tower Building Management continues to prosper. 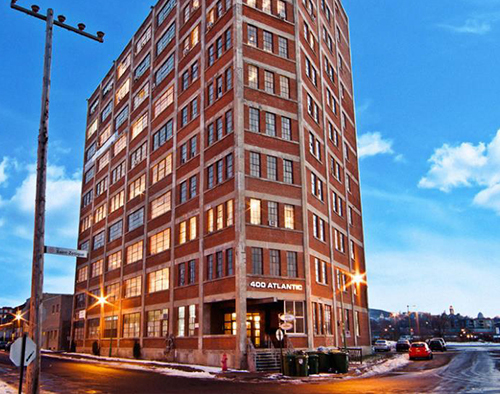 Their current portfolio encompasses a diverse range of real estate including: commercial, retail, industrial and office properties, in and around the Greater Montreal Area and the Ottawa Region.